Choi Tae Joon has been cast as the second male lead of upcoming SBS Wed-Thurs drama 'Handsome Guy Manual'. 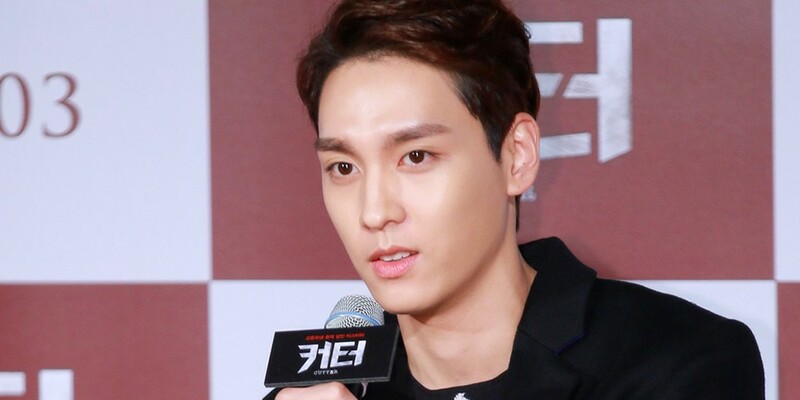 Choi Tae Joon will be joining lead actor Nam Goong Min and lead actress Hwang Jung Eum. Choi Tae Joon's role of Choi Jun Soo is the best friend of Hwang Jung Eum's role Jung Eum, who is a clinical doctor. 'Handsome Guy Manual' is a drama about a man who refuses to believe in romantic relationships, Hoon Nam (Nam Goong Min), and a woman who has given up on romance, Jung Eum, as they team up to give dating advice to others around them. It is set to air this May.